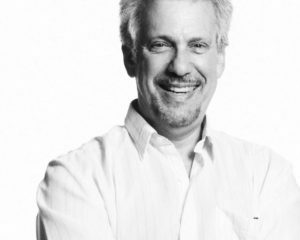 Garry Schyman was responsible for the score in the 2014 predecessor, Middle-Earth: Shadow of Mordor, which earned him a BAFTA nomination alongside co-composer Nathan Grigg. “I am pleased, excited and grateful to announce my work in scoring WB/Monolith Games massive sequel to Shadow of Mordor: Shadow of War,” he said. The scoring required “two full weeks of recording,” Schyman explained, which he conducted with the Seattle Symphony Orchestra.